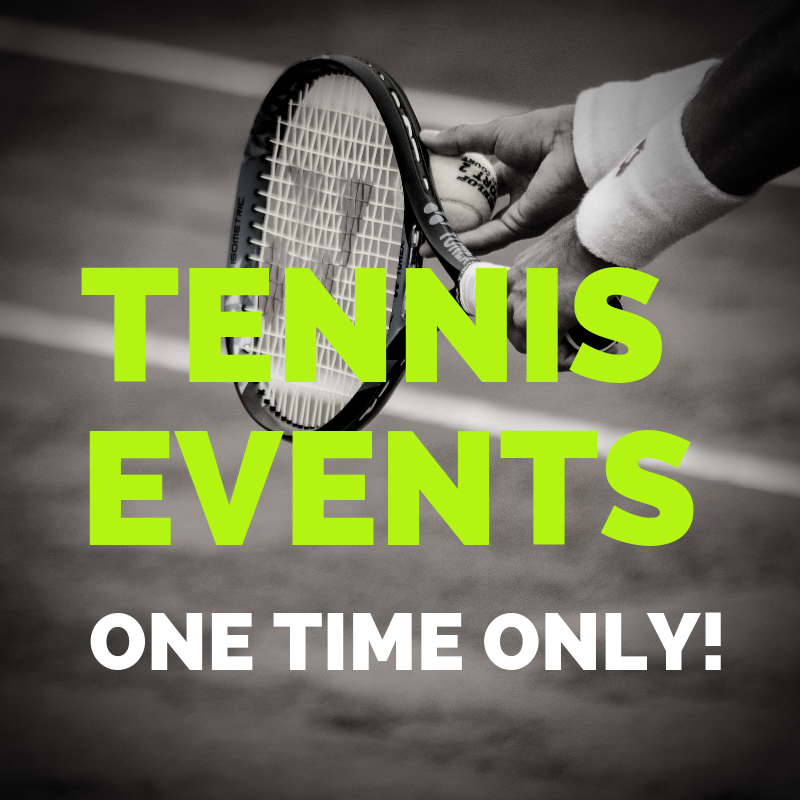 On behalf of the entire Tennis Staff, Sportsplex is committed to providing excellent service, programs, and special events. 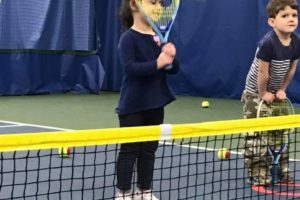 We pride ourselves in being a true teaching facility with all USPTA full-time professionals and a wonderful mentoring program for new teachers wanting to instruct. While you are here, please take advantage of everything we offer. 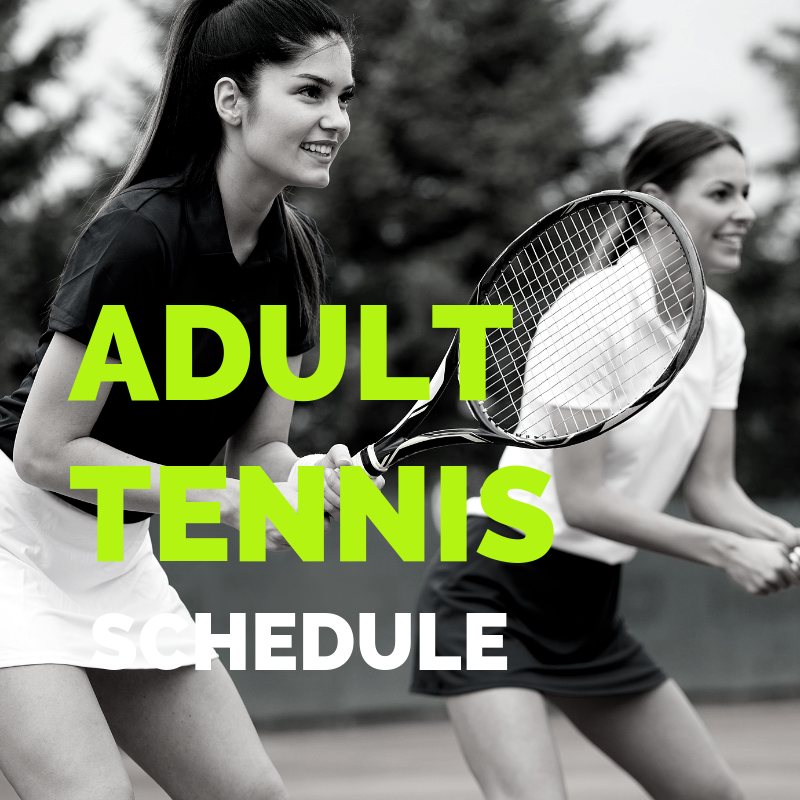 If you love tennis and live in the Hudson Valley, Sportsplex is the best club for you! 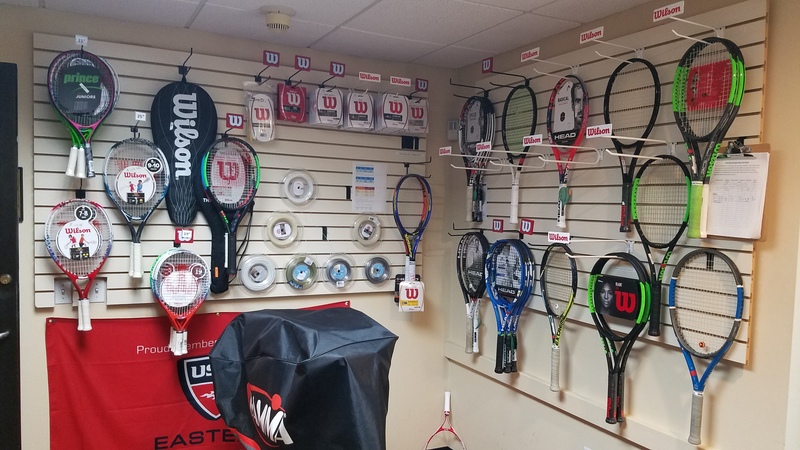 We offer customized stringing and racquet technology expertise. Coming soon: You will have the ability to order from our shop. We match all online pricing for rackets, grips and accessories. 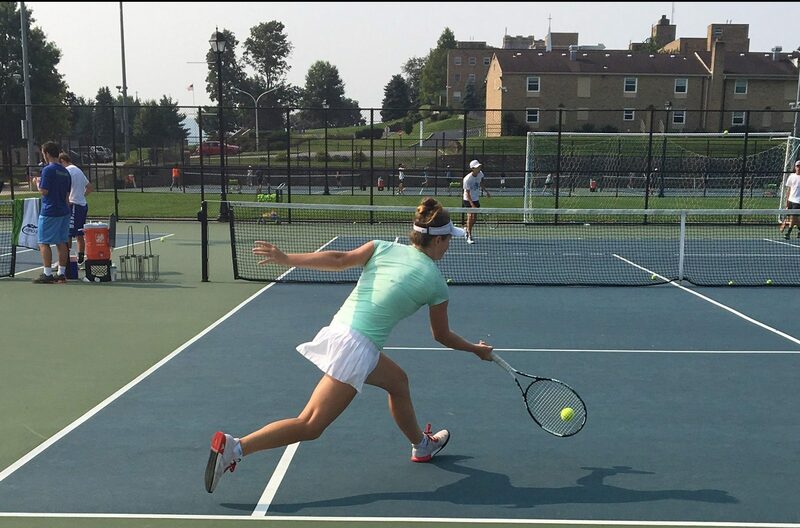 WANT TO ADD MORE POWER TO YOUR FOREHAND? SLICE YOUR BACKHAND? OR LEARN TO HIT A TOPSPIN LOB? 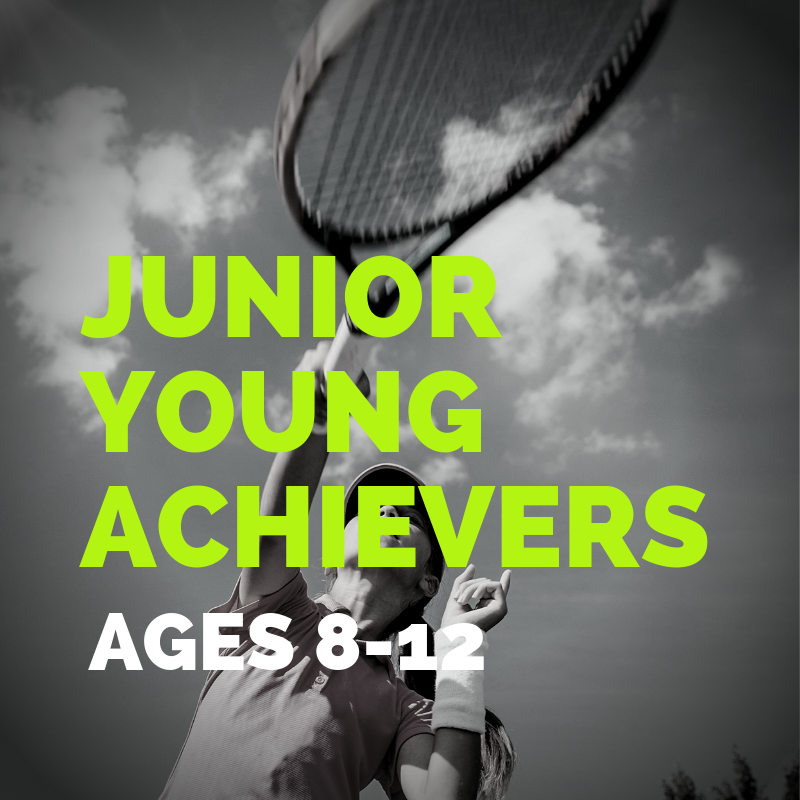 We have a tennis class that can help you! Whether you are just coming to the game or if you’re just looking to tune up your skills, with our daytime, evening and private lessons or groups, we have something for everyone. This program is for new players and players returning to the game! Join us in learning the “sport of a lifetime”. 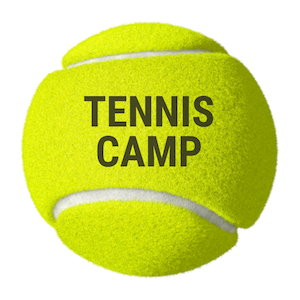 We’ll take care of the racquets, balls, instruction and FUN. Private lessons are available for 1/2 hour, 1 hour or 1 1/2 hour increments. These are a great addition to group lessons. 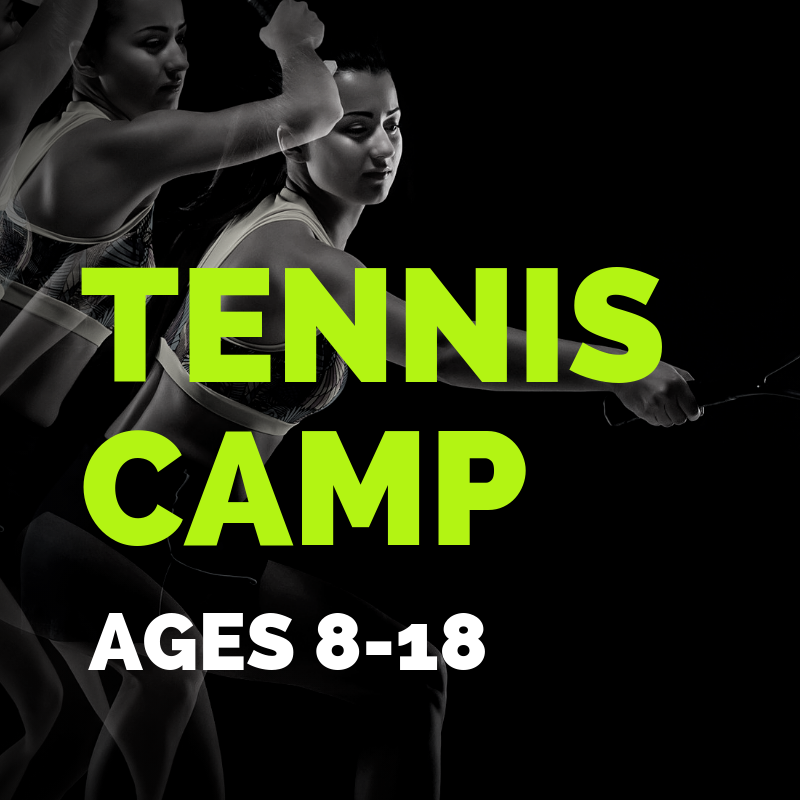 A great opportunity for those who want extra practice, special skill instruction and exercise. 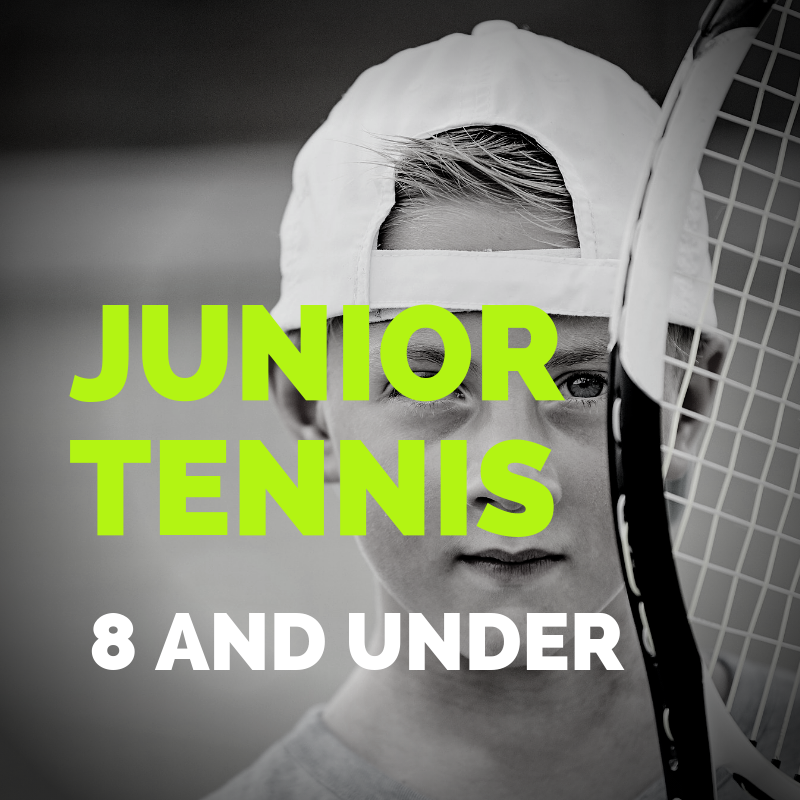 We pride ourselves in being the absolute best tennis facility in Orange County when it comes to teaching tennis to kids 3-18 years old. 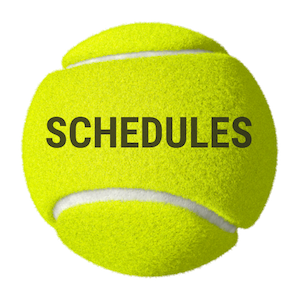 Sportsplex is the only tennis facility that demands USPTA Certified Teaching Professionals. Our Tennis Director, Mark Savage is the one USPTA Master Professional in the Hudson Valley, followed by three USPTA Elite Professionals on staff. Our sessions are longer than our competitor at 10 and 13 week programs so while it may appear at first glance to be more expensive we are $1.00 more per hour. For that $1 your child gets Certified Teachers, education on the best pathway for your child, a state of the art facility, and absolute results to back it up. Our amazing players literally dominate the Hudson Valley in competition. 7 indoor tennis courts and a white glove clean facility. 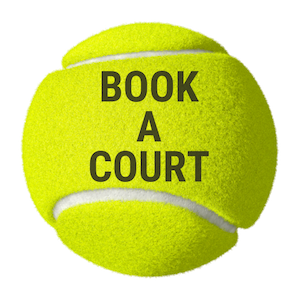 Court time is available to our members for social play. 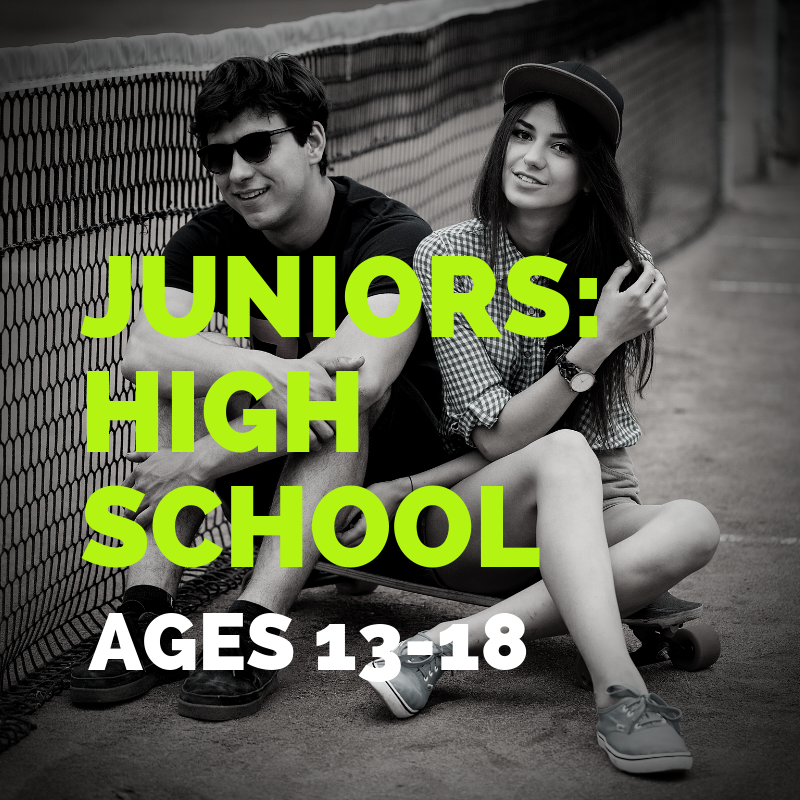 Our high school program participants can play free on Saturdays from 430-6pm during winter months. We pride ourselves in fostering a love of tennis. Your child will find our camp to be challenging, rewarding, and most of all, fun. The experts are calling this generation the “still” generation. We don’t use labels here at Sportsplex. By using their brains and legs, your child will love the athletic activity of this sport.